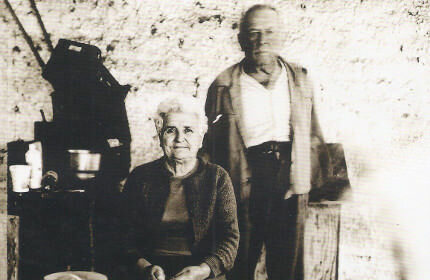 In 1945 Giovanni Brannetti purchased a vineyard in the Roman countryside and began producing wine together with his wife, Ida. 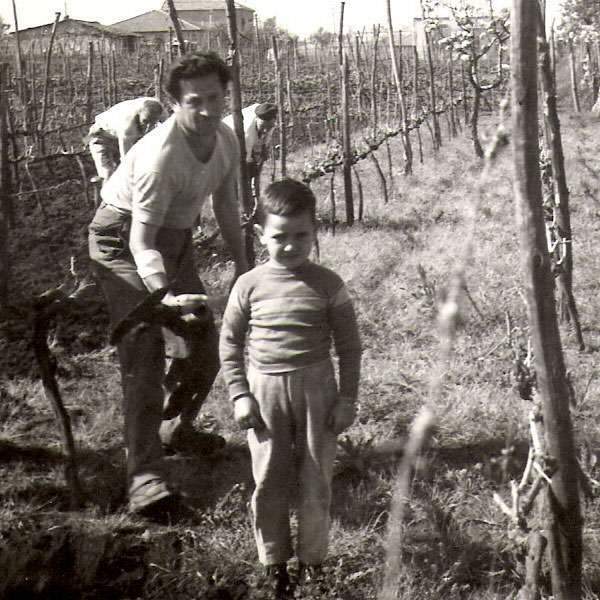 They were later joined by their youngest son, Guiseppe, who had been passionate about wine producing from an early age. Ever since, both father and son have been producing wine with a careful eye on the protection of the environment (for example, they have never used fertilizers or weed killers). 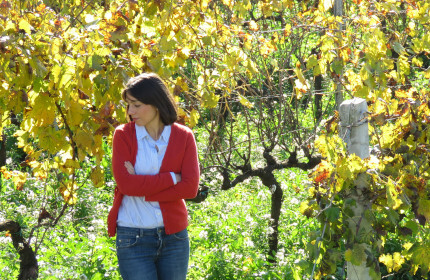 Daniela, Giuseppe's wife, took over responsibility for marketing the wine. Initially, the family only cask wine, but they have continued to improve the quality of their wines constantly throughout the years. 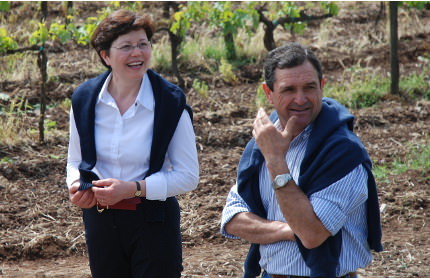 In 1986, Giuseppe and Daniela expanded their business through the purchase of a vineyard in the Appia Antica Park and started their organic farm "Riserva della Cascina". 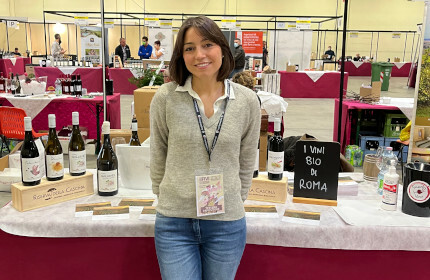 The farm was granted an organic certification for its production methods in 1994, and in 1999 the first vintage of the white wine "Marino Superiore" was bottled, followed by the red wine "Castelli Romani Rosso" and by Gallieno, another white wine. Over the years, Giuseppe and Daniela have steadily built up a loyal and devoted customer base, many of whom have used the farm’s shop as a meeting place since 2011. 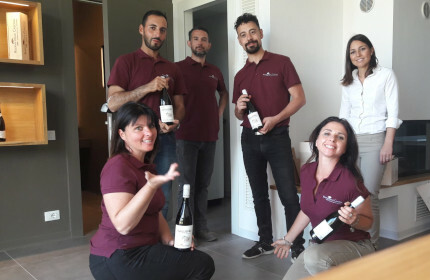 In 2011, Silvia, the oldest daughter of Giuseppe and Daniela, having completed a PhD in Mathematics, decided to join the family business, ensuring a continuity which now stretches over several generations.